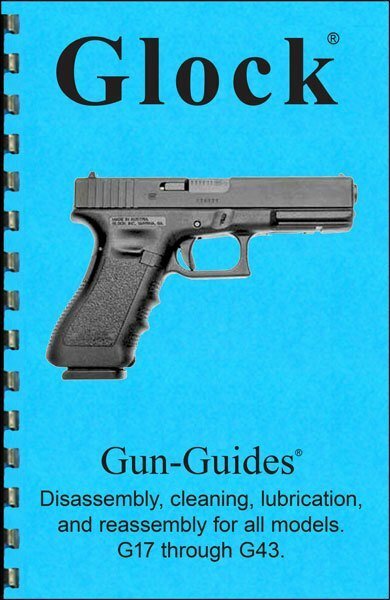 Glock® Pistols Gun-Guides® Disassembly, cleaning, lubrication and reassembly for all models. G17 through G43. • 28 pages & 53 high-resolution grayscale images.